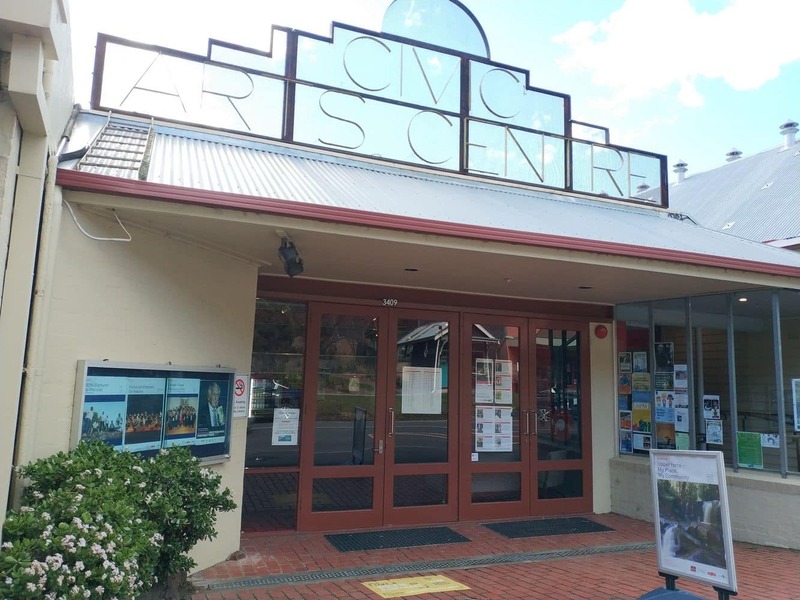 The Upper Yarra Arts Centre is a melting pot for the diverse cultural and arts scene in the Yarra Valley. 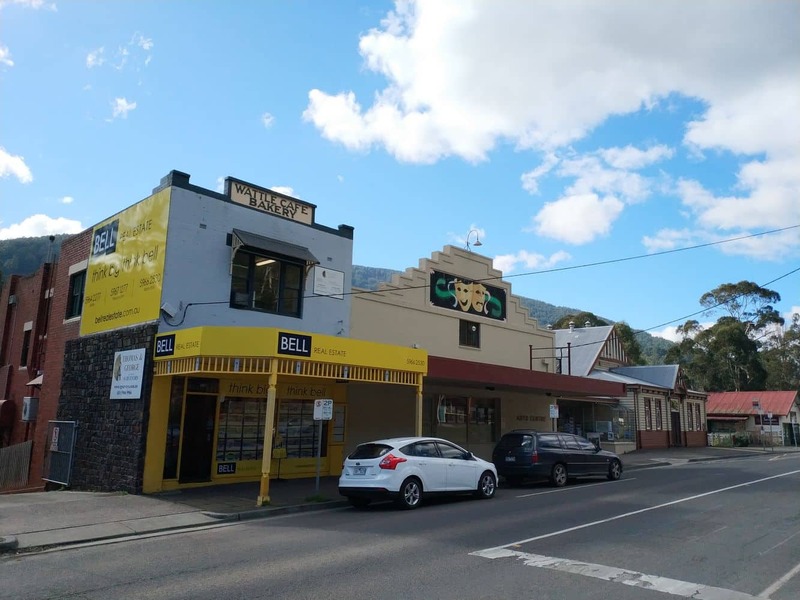 Located in Warburton, the centre comprises a studio gallery, the Mecca Theatre and the Mechanics Hall. There is also a cinema showing new release films. 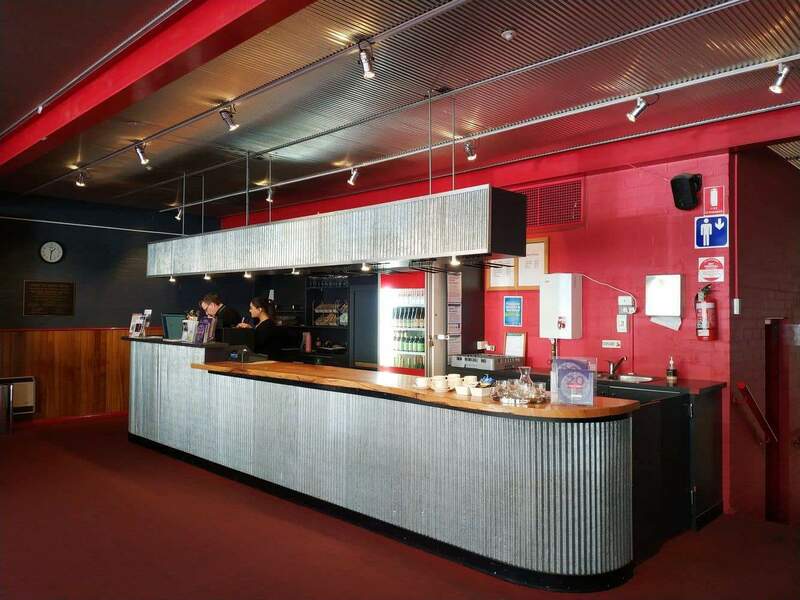 The movie theatre shows around three sessions per day and makes an effort to get as many new releases as possible that cater to all genres: Action, Adventure, Thriller, Family, Comedy and Kids films. 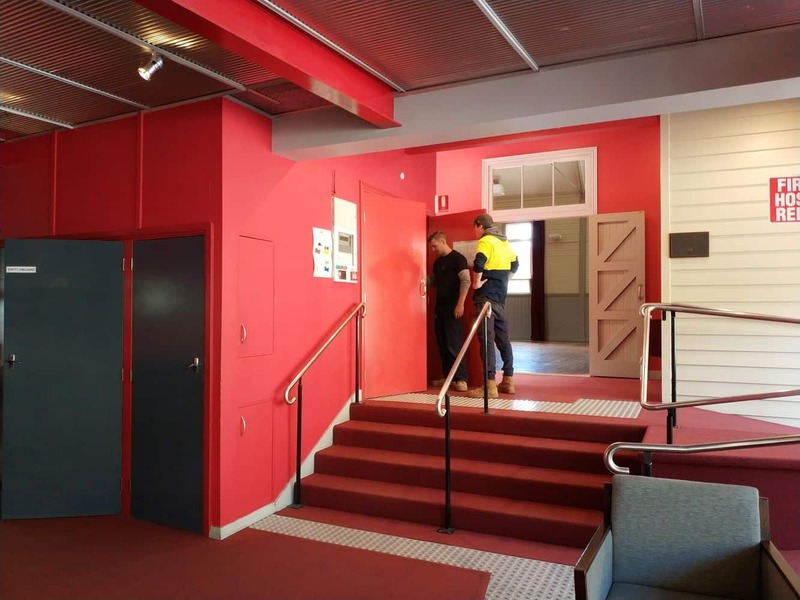 The Mechanics Hall has been known to host numerous events, most notably the monthly Warby Market. 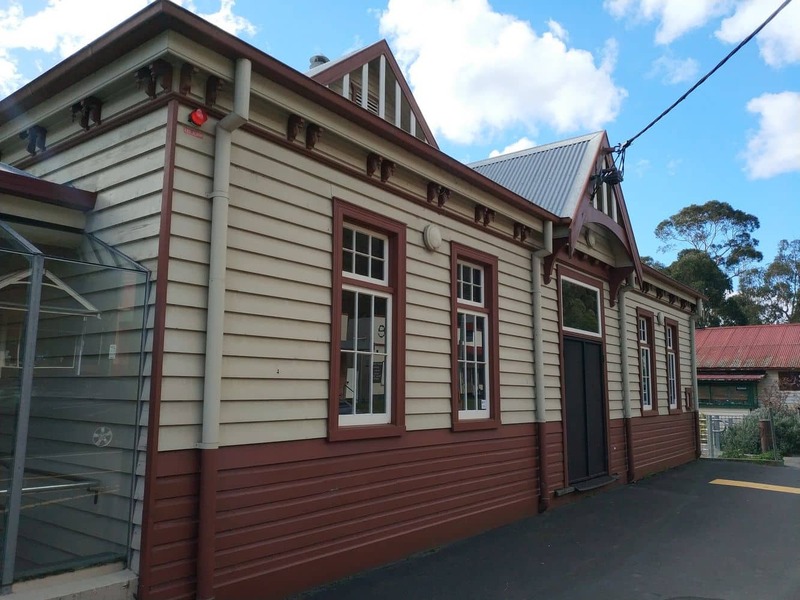 Warby Market, held on the first Sunday of each month, is an amazing place to get crafts, jewellery, clothing, secondhand goods and so much more. 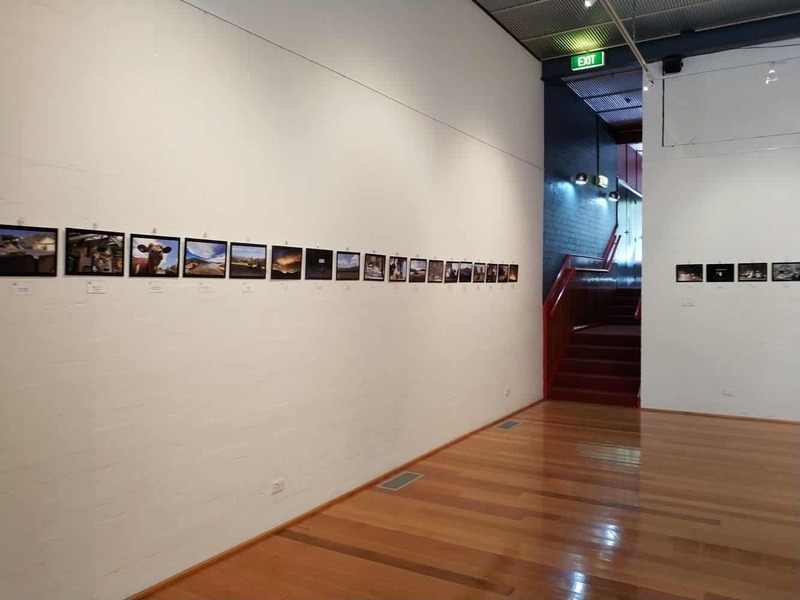 The Mecca Theatre also hosts a number of performances and the Studio Gallery is home to numerous exhibitions held to celebrate art. 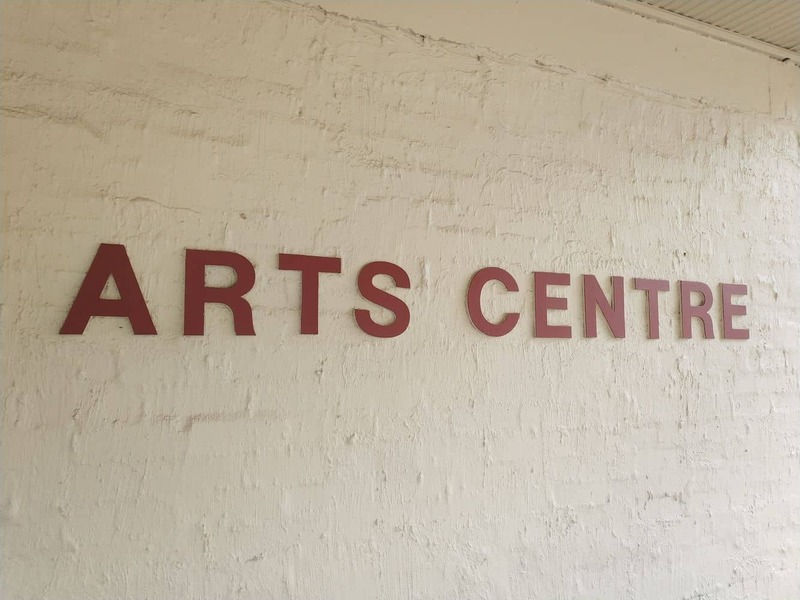 There are often workshops held within the Arts Centre including film studies, pottery, painting, belly dancing and dancing. 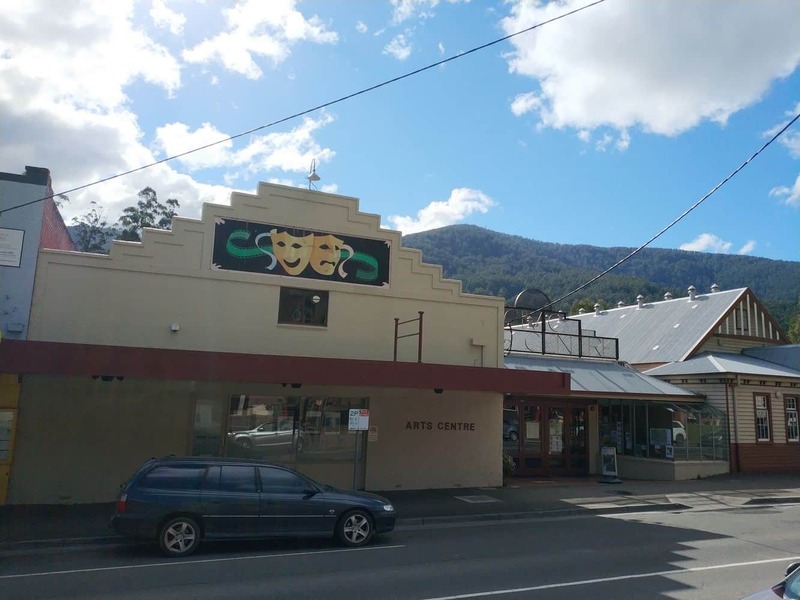 The arts centre also hosts the Warburton Film Festival, an annual event that celebrates the local film industry and awards those who have excelled in notable sectors within the industry. 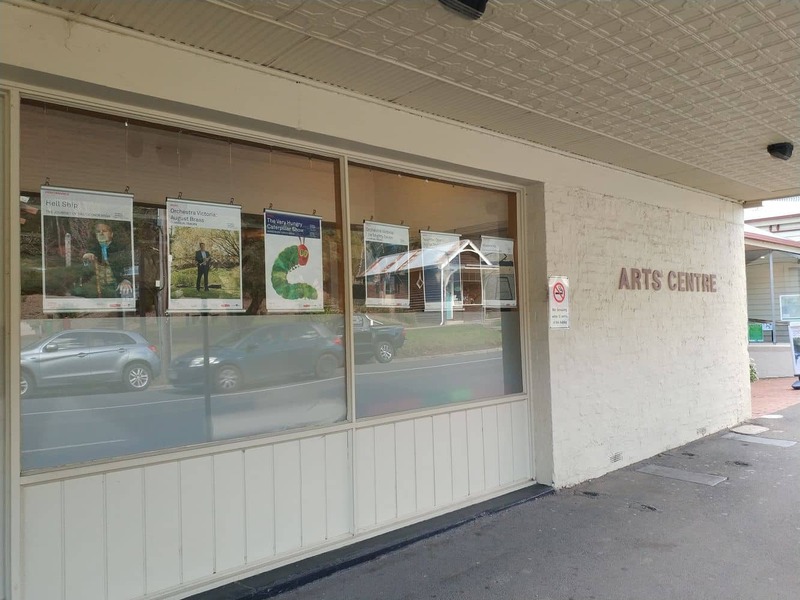 Another popular event held at the Arts Centre is the Upper Yarra Harmony festival. 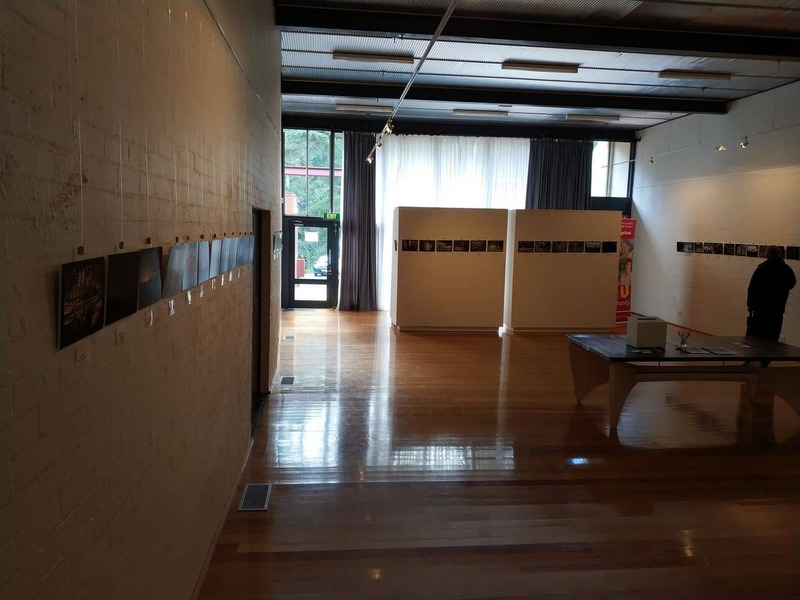 Held biannually, this harmony festival presents an eclectic blend of arts, film and workshops. 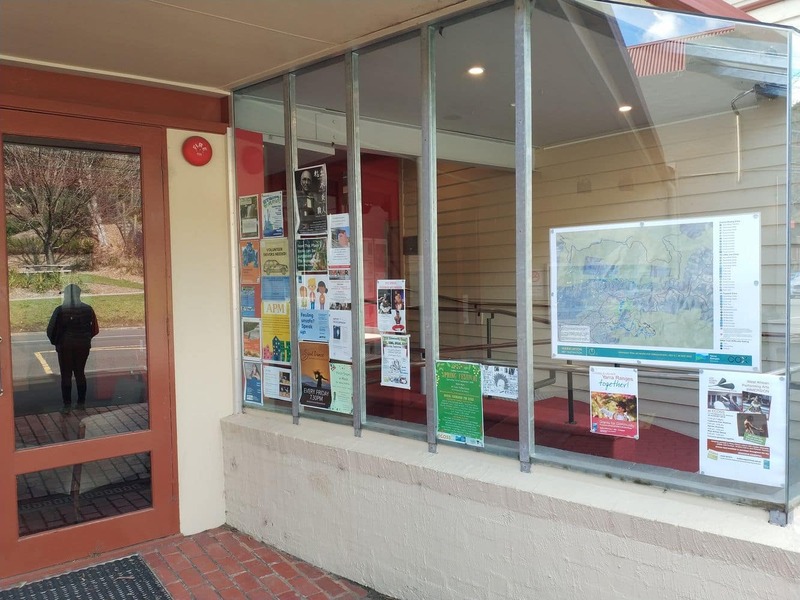 If you are coming to the Yarra Valley and are looking for accommodation in Warburton, click the link below to find the best accommodation deals.